Drip tray with handle, only for the Bull BBQ Texan / Lonestar grill. 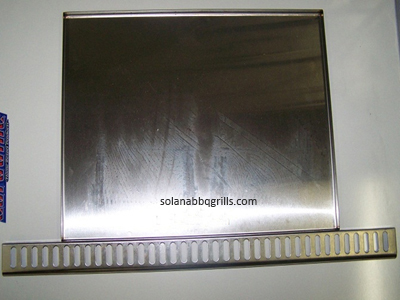 Drip tray with handle, only for the Bull BBQ Angus grill. 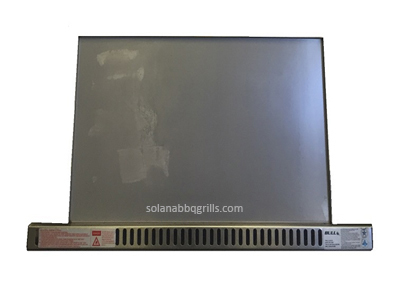 Drip tray with handle, only for the Bull BBQ 7 Burner Premium grill.